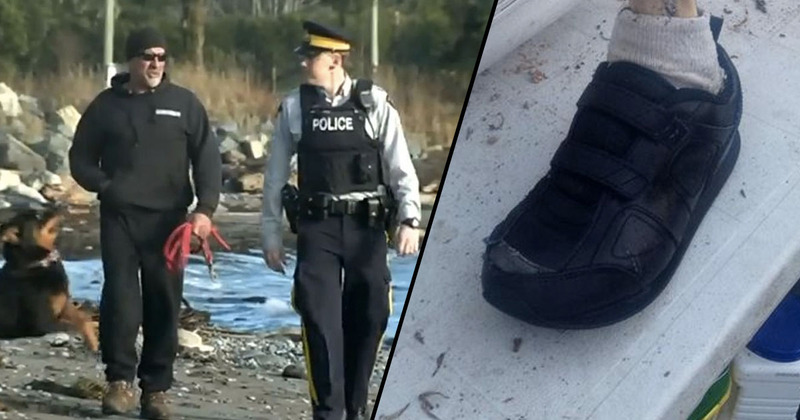 Police have made a breakthrough in the grisly case of a severed foot which washed up on a beach in British Columbia, Canada. 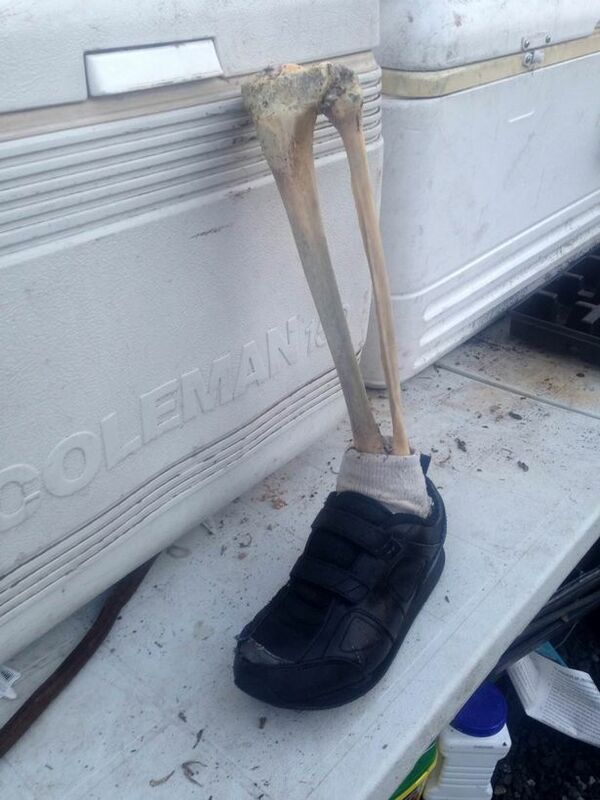 The foot, which was still attached to a tibia and fibula and inside a white sock and black running shoe, was discovered on Vancouver Island beach by 56-year-old Mike Jones as he walked his dog. My dog, she was sniffing the bones so I stopped and took a look, and I saw the bones and noticed it was attached to a shoe. The foot was the thirteenth to wash up on the island since 2007 but police believe they’ve identified who this particular dismembered body part belongs to. 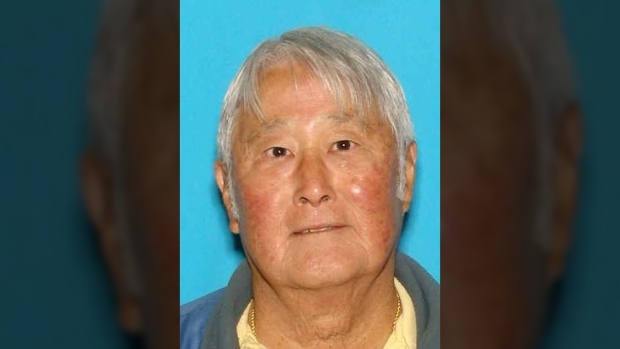 Using DNA identification police identified that the foot belonged to a 79-year-old Kitsap County man called Stanley Okumoto who’s been missing since September. In November Okumoto’s partial remains were found along a beach near Neah Bay, about a mile from where his car was found by authorities a day after he disappeared. Mark Nichols the Clallam County Coroner-Prosecuting Attorney said that foul play was not suspected but added that the cause and manner of Mr Okumoto’s death could not be determined. A number of possible reasons have been put forward to explain why these feet keep washing up including a serial killer who removes his victim’s feet, that the feet are the remains of people who’ve committed suicide and even that they’re the feet of the victims of the 2004 Boxing Day tsunami. Unfortunately due to the nature of ocean currents and the human body we may never know where the feet come from. Ocean currents can carry items thousands of miles and human feet have a tendency to produce a soap-like substance formed from body fat when in water preserving them, making it hard for forensic scientists to find clues. In fact, under optimal conditions, a human body or body part could theoretically remain in the ocean for as many as three decades, meaning that the feet may have been floating around for years.